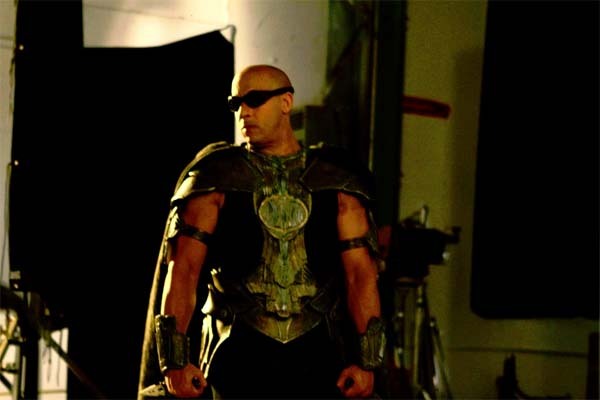 Riddick Returns… oh yes he does, as this picture from the set of the new science fiction movie clearly shows. No photos of Katee Sackhoff in her role in the film yet. Come on Vin Diesel, post some photos of my little Starbuck honey on your FaceBook page next… please.